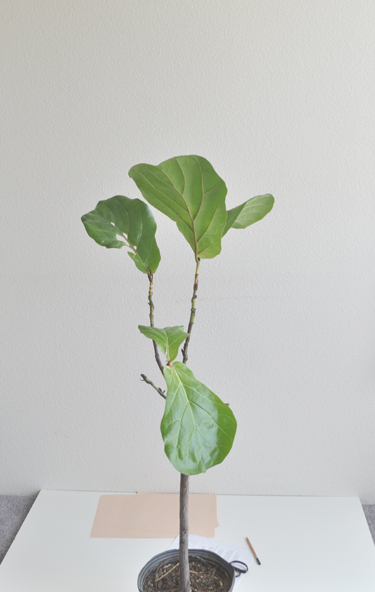 finally found a fiddle leaf fig tree after several years of searching. p.s. ANAISE is having a 20% sale! congrats! mine needs more care/light than I can give it - I know the timing is off but if you want a second one let me know! I want to know,you don´t sale to madrid spain? because I can´t buy in your store,say to me this item dosen´t ship to my location. is posible to send it? thanks, aron! how is everything with you? hi alexa! yes! i'll send you an email. hi eve! sure, you should be able to check out now. if it's something small though, let me know. i can send it by usps flat rate small box (usually around $14-$15). how very nice - i've been tempted to buy a fig tree for a long time, but i fear my apartment is not light enough and the winters here can get so very cold, so possibly difficult to keep it outside.